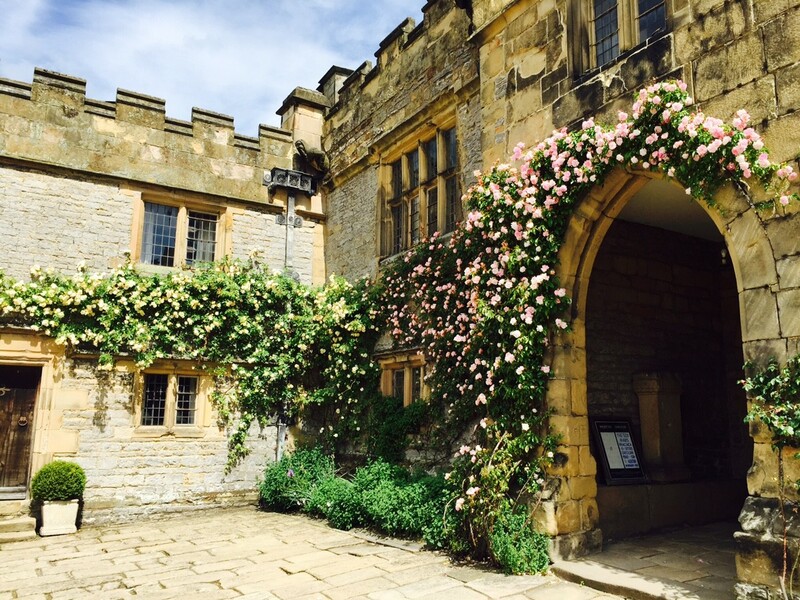 Haddon Hall is famed for its roses and it is easy to see why. Now is the best time to see them in full and glorious bloom, and you can also take advantage of two late night openings (up to 8pm) on the last Thursday of July (30th) and August (27th) to enjoy the surroundings on a summer's eve. 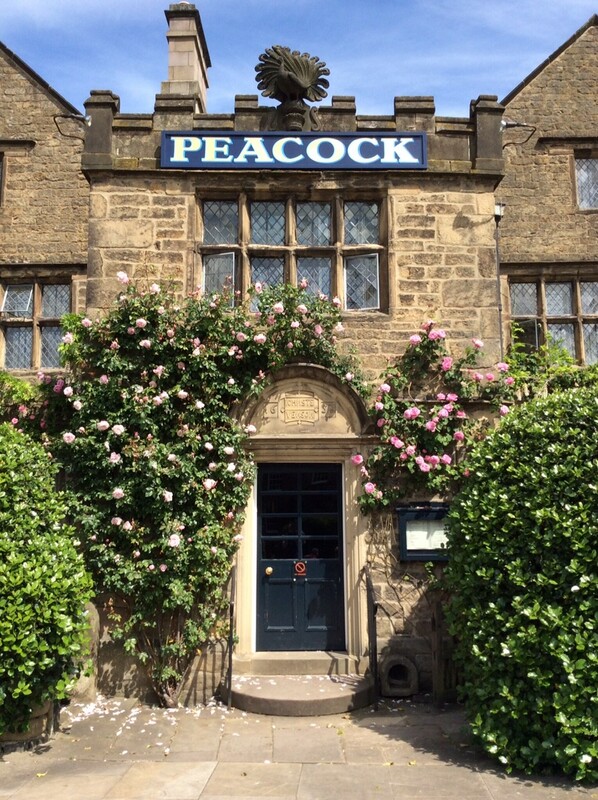 We also have roses covering our own entrance at The Peacock, where we look forward to welcoming you for dinner.